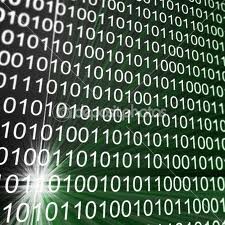 Binary code is a mathematical code made out of 1's and 0's. NO OTHER NUMBERS ARE USED. 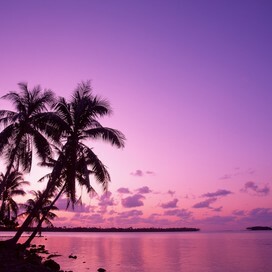 There is a binary scale which starts at 1 and finishes at 128. 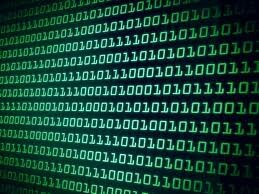 (128,64,32,16,8,4,2,1) computers count backwards,this is why they start at 128 depending on how big the binary code is. 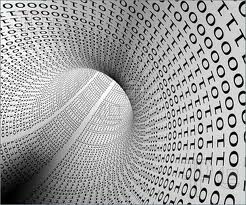 Binary is called BASE2, This means that everything is multiplied by 2. The binary scale starts at 1 and has all the same numbers. one BIT is the lowest amount of binary, it is 1. Then you get a NIBBLE which is 4 BITS. And finally you get a BYTE which is made up of 8 BITS. Converting binary to denary is easy. Denary is our English numerical scale. 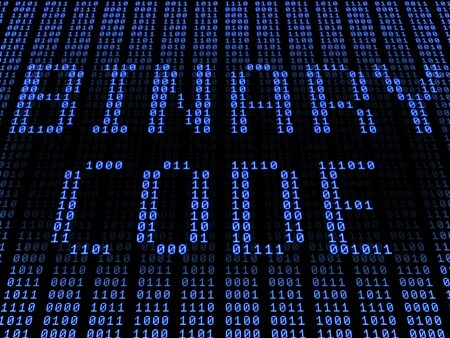 Firstly you have the binary you want to convert, so for example: 00000011 , what you do is you draw the binary scale, this scale consists of 8 numbers,these numbers are: 128,64,32,16,8,4,2,1. They are in this specific order because in computer language you read from the right to the left as we normally read from left to the right. Then you start with the 1, and keep on doubling the number until you get to 128,(which is 8 numbers long) then you just cross out the 0's in your head or on paper. The final bit is crucial, you add up the numbers which are left, and there you have your denary number! 0 means off, so you cross the numbers out! 0010 = 1101 because you have to cross out the 0's!